Traditionally, effective metal removal from very large flat surfaces has been confined to milling, planing, or reciprocating grinding. And that has been unfortunate because facing by any of these methods can be slow, imprecise, or costly. Now you have a BIG alternative. 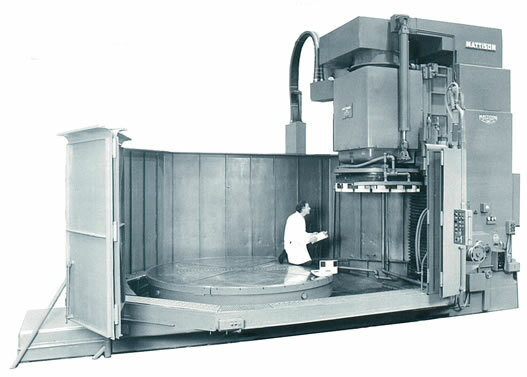 Truly BIG, because we can rotary grind flat surfaces to 144 inches! Our Mattison magnetic chucked grinder is a BIG, powerful machine able to quickly remove large amounts of stock. And in the same set-up finish grind to the surface texture and level of precision that you have come to expect from Harbor Island Machine Works. The next time you have a BIG part problem, contact us. We can help you face it.